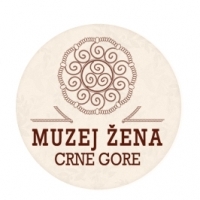 At the Ministry of Culture in Cetinje, on Friday May 29th 2015, will be organized conference entitled "Women and heritage - towards establishment of the Museum of Women of Montenegro". 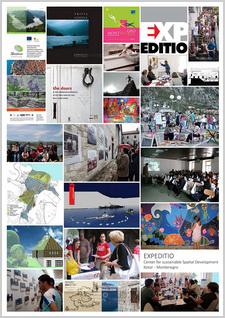 On that occasion, Expeditio representative will present project "History That No More Exists". 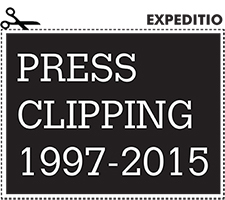 "History That No More Exists" is an artistic project realized within the project ECLECTIS. 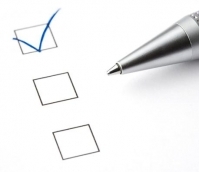 It aroused from the study entitled "Women Map of Boka Kotorska", which was implemented by the NGO Anima from June to December 2013. The original idea was to through exploration of layers make women's history of Boka recognizable, and then, creatively, present those researches to the public through artistic intervention in public space. 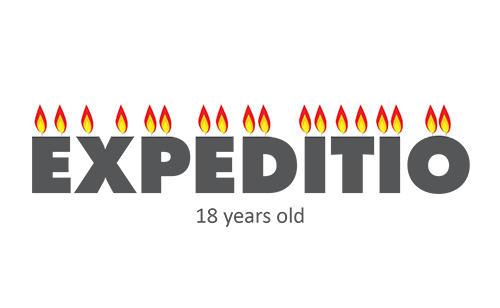 On May 10th 2015, Expeditio had its 18th birthday. Thanks to all who follow us and support our mission. 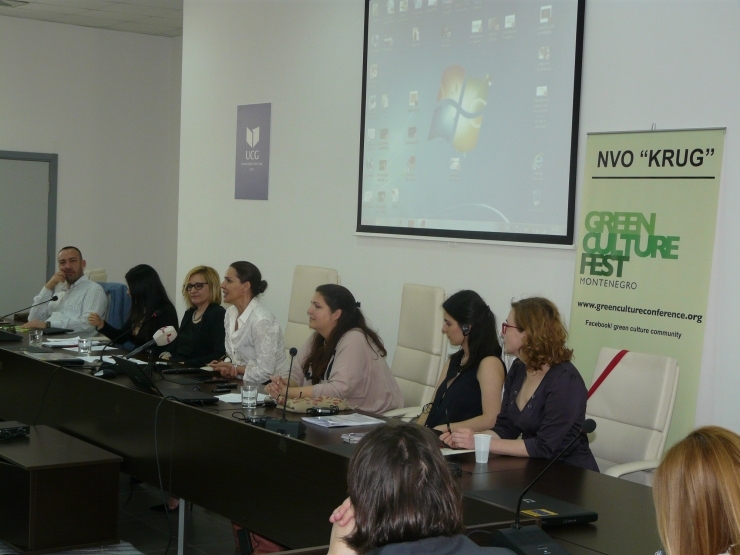 Round table "Creative Industries and Sustainability" was held on Friday, 08.05.2015., in the Rector's Office of the University of Montenegro. 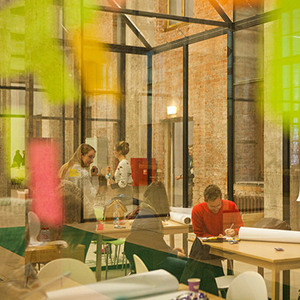 Organizers of the event were Green Culture Network and the British Council in collaboration with the partners of the Rector's Office of the University of Montenegro, Faculty of Architecture UM and Expeditio. Participation in the project: "Valorization of Montenegrin pasture settlements through the sustainable development of agriculture and tourism - KATUN"
EXPEDITIO representative, Aleksandra Kapetanovic, is a consultant on the scientific - research project: "Valorization of Montenegrin pasture settlements through the sustainable development of agriculture and tourism - KATUN", funded by the Ministry of Science within the grant project of the World Bank "Higher Education and Research for Competitiveness - INGO ". 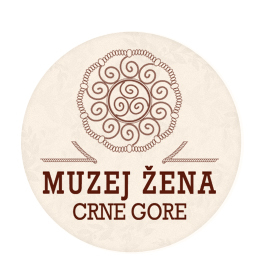 Round table "Creative industries and sustainability" will be held on Friday, May 8th 2015 in the Rector's Office of the University of Montenegro (the Senate hall) in Podgorica. This meeting will address the issues of sustainable development of the creative industries sector, its role in the economy and new educational mission in a change in attitudes, opinions and behavior of people. Examples from the UK will serve as a role model in how creative industries can integrate green approach and actively be involved in the creation of system solutions. 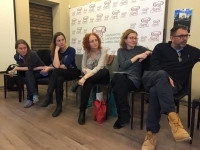 Center for Empirical Cultural Studies of South East Europe launched the project "Exit from the margins - research and policy making of independent cultural scene in South East Europe", which is financially supported by the Balkan Arts & Culture Fund (BAC). Ministry of Science of Montenegro will finance the scientific - research project "Valorization of Montenegrin pasture settlements through the sustainable development of agriculture and tourism - KATUN" under the grant project of the World Bank "Higher education and research for competitiveness - INGOs". 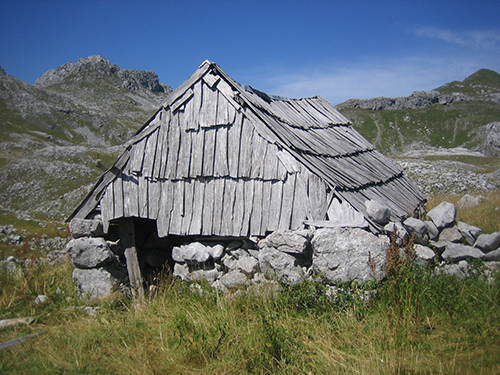 Katun project was launched aiming at knowledge-based sustainable development of agriculture and agro-tourism in Montenegro pasture settlements, while preserving the cultural heritage of rural areas. 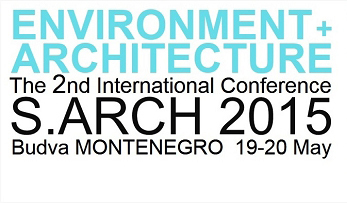 The second international conference on the theme "Environment and Architecture" S.ARCH. 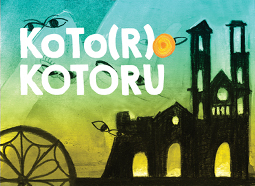 will be held on May 19-20.2015 in Budva. Here you can download the conference program. Info session regarding a call for proposals under the IPA 2014 Civil society programme, organized by TASCO office in Montenegro, was held on Thursday April 23rd 2015 at 11 am, at the EU Info Centre in Podgorica. 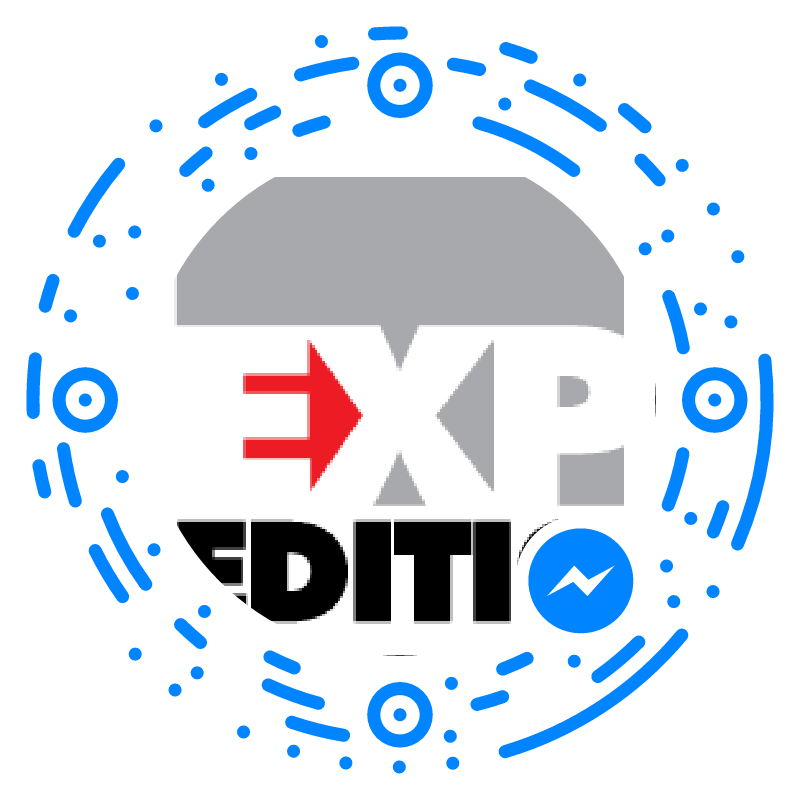 This session was attended by a representative of EXPEDITIO. Meeting of the Working Group for the preparation of the Manual for terms of reference for local planning document development, organized by the Union of Municipalities of Montenegro and with the support of the OSCE Mission in Montenegro, was held on April 20-21st, 2015 in Budva. This meeting was attended by EXPEDITIO representative, Biljana Gligoric, who is member of this Working Group. 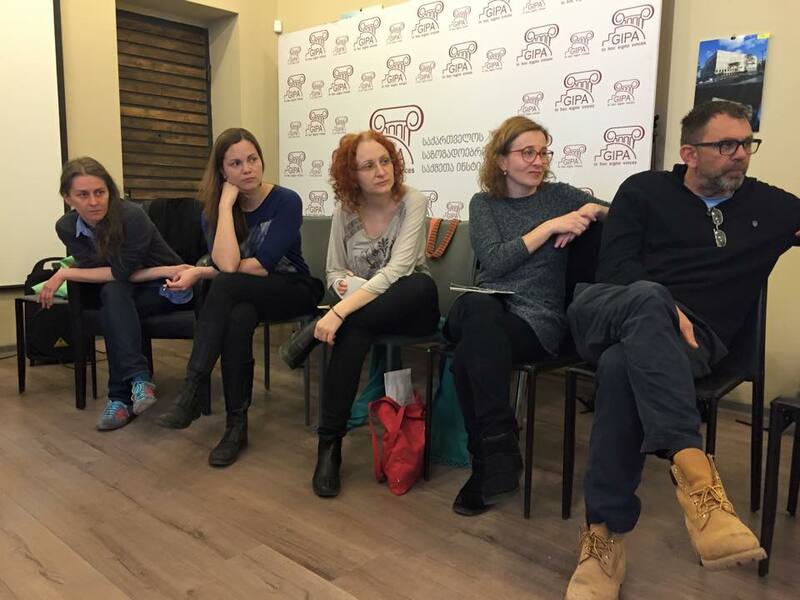 Caravan Meeting in Tbilisi (Georgia), as part of Balkan Express Network activities with participants from Romania, Slovenia, France, Armenia, Poland, Turkey, Georgia, Azerbaijan, Ukraine, Bulgaria, Croatia, Serbia and Montenegro was held on April 7-10th 2015. 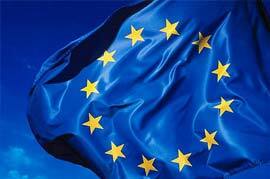 The meeting was attended by the representative of EXPEDITIO, Tatjana Rajic. 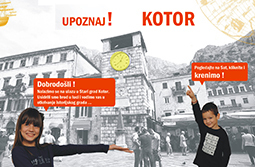 NGO EXPEDITIO received from the Directorate for Protection of Cultural Property notice of acceptance of the Initiative for the establishment of protection of administration building "Jugooceanija" in Kotor. 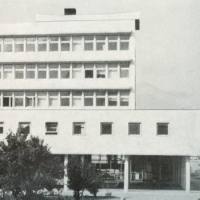 EXPEDITIO filed Statement regarding administrative building "Jugooceanija" in Kotor treatment and Iniative for the establishment of protection in November last year. Notification that we received you can find here. 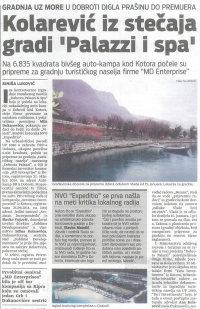 On Friday April 3rd, 2015 in the "Vijesti" was published an article that explains the issue of building permit for the construction at the Auto-camp in Dobrota. On March 19th 2015 a group of experts, concerned about the planned intervention, submitted Inicijativu za zaštitu kompleksa Auto-kampa u Dobroti - Initiative for the protection of the complex Auto-camp in Dobrota. "Vijesti" published an article about the circumstances related to the plans for that location - you can read it below or download a scanned version in pdf. 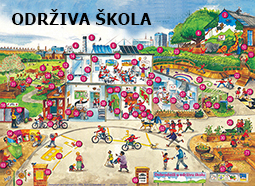 Here you can listen the radio show "Eco corner" that is entirely dedicated to the workshop that discussed the impact of the planned traffic development on the universal values of the Bay of Kotor, which was included on the list of world natural and cultural heritage. The workshop was attended by representatives of Expeditio. The show was prepared by Sasa karajovic. 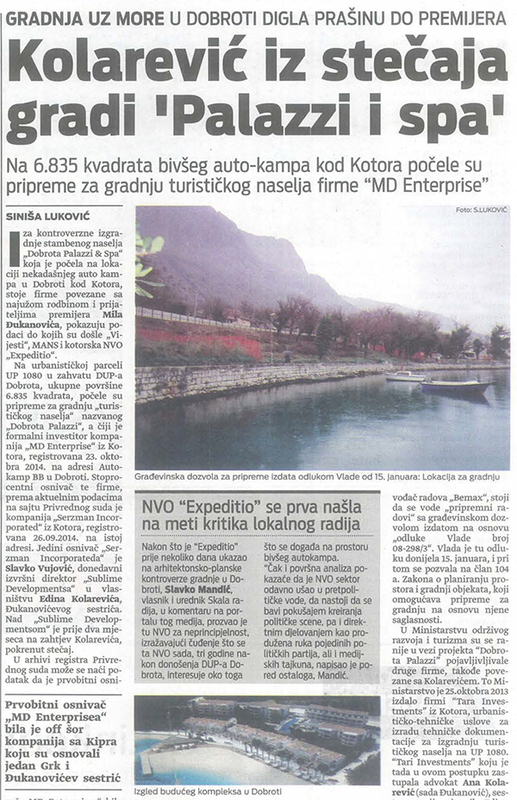 On Sunday March 29th 2015 in the "Vijesti" was published an article that explains the context in relation to the announcement of the construction at the Auto-camp in Dobrota. On March 19th 2015 a group of experts, is concern about the planned intervention, submitted Inicijativu za zaštitu kompleksa Auto-kampa u Dobroti - Initiative for the protection of the complex Auto-camp in Dobrota. "Vijesti" published an article about the circumstances related to the plans for that location - you can read it below or download a scanned version in pdf.